Don’t wait for it. Stop wishing. Start doing. Get training. Taekwondo is an amazing sport for every age, gender, shape and size. 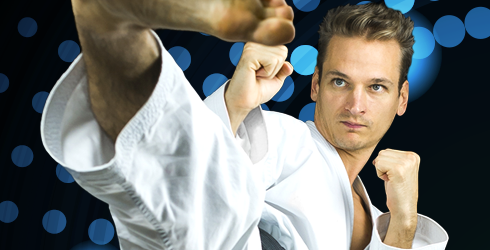 We use its dazzling combo of kicking, defensive & punching moves to get you fit, fast. Our techniques, philosophy, ethics and high standards of teaching will give you an excellent Taekwondo base to build upon, sharpen your acquired skills in the discipline and give you power, speed, spirit, mental and physical agility for life. All you need to do is get involved. Our ethos is to use the fitness elements of Taekwondo to maximum benefit, to achieve a great workout, hone skill and develop the art form and sport to its highest level possible. Each Junior session is filled with a mix of quick, brilliant & skilful sparring, pad-work, flexibility, kicking drills, traditional patterns, blocks, strikes and self defence moves. Free belt gradings every three months. 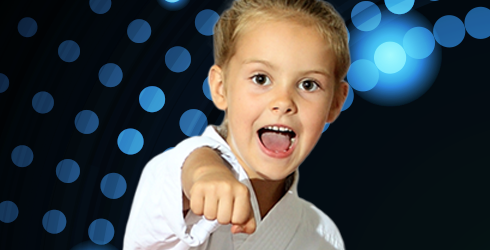 As we take your child from white to black belt you will notice a positive difference in their concentration, behaviour, confidence and self esteem.